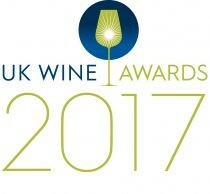 The industry’s national competition, the WineGB Awards, is open for entries. Showcasing one of the world’s most exciting wine regions, the calibre of judges and competition partners make this a major competition for Great Britain’s wine producers. The judges are a glittering line up of wine luminaries, led by co-chairs Susie Barrie MW and Oz Clarke. Judging will take place on 17 and 18 June. The medal winners are announced on 3 July, and the trophy winners will be announced at the competition’s Awards Ceremony on 23 July. The winning results will be widely broadcast through extensive PR and social media. 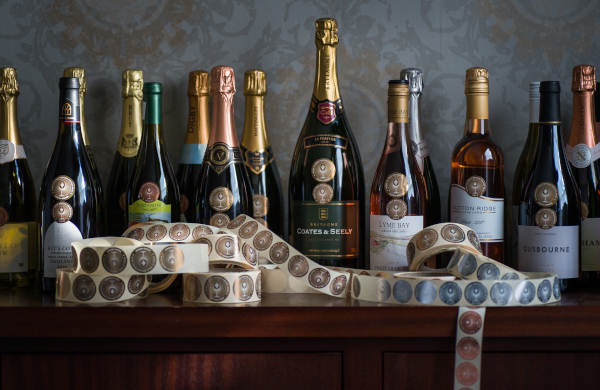 The competition is open to WineGB Members only and the entry process is available here. To find out more about this and other benefits of WineGB membership please contact WineGB.